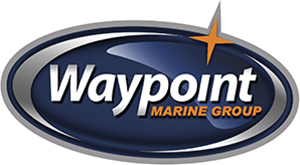 Waypoint Marine Group has a record of the best services in Seattle and the surrounding regions, we offer quality services and repairs! We have a wide selection of ZAR FORMENTI Boats, the ZAR 65 Suite Plus has some new features. The living-room suite is made with an “U” form and is able to easily receive four persons, other two persons can also stay sitting on the driver’s couch turned in front. The table in the middle of the “U” can be quickly used for preparing, together with the extractable up part of the back seat, the same navigation back passengers seats of the ZAR 65. So, again more comfort, again another record.